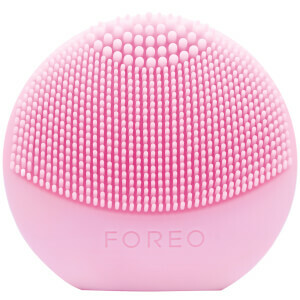 Get a taste of what the FOREO range has to offer with the FOREO LUNA Play. 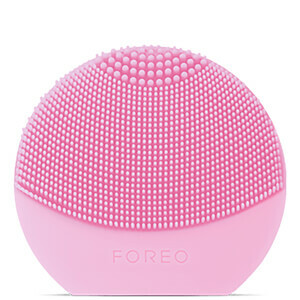 Offering up to 100 uses, this unique skincare device is perfect for travelling and is compact, at just the size of a cotton pad. T-SONIC vibrations help remove dirt and impurities from the pores, in addition to stimulating the skin and buffing away dead skin. The silicone material is easy to clean and won't store bacteria.